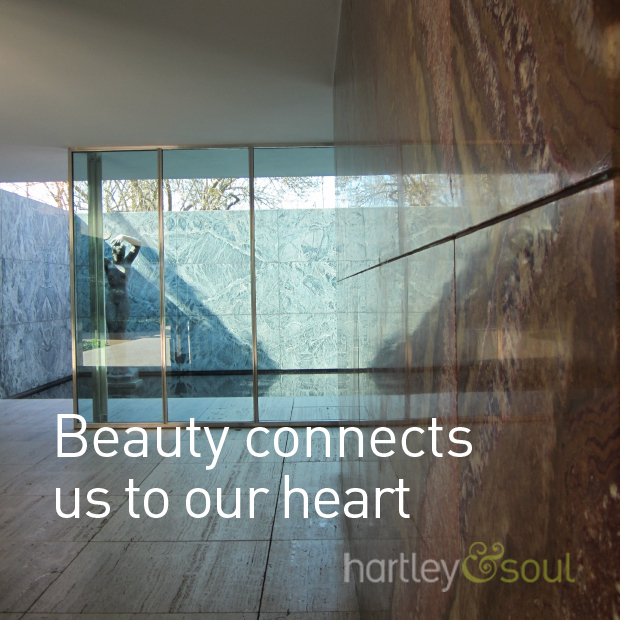 Beauty connects us to our heart. Every once in a while, take yourself to a place of beauty. A place that inspires you with awe. It might be a forest, a beach or cathedral. Let the beauty sink into every cell of your body.